Here at Phoenix Jewellers, we do all things in house! We offer in store jewellery repair and custom designed & re-designing of jewellery. There is not much we cannot accomplish for you, call or visit for a quote or any questions you may have! We can appraise your jewellery purchased here or elsewhere. Our appraisers are GIA certified gemologists and specialize in diamonds and precious metals. No need to leave your jewellery here, have the appraiser check your jewellery and make a detailed report. We can even mail it out to you. Call to make an appointment that is convenient for you. Have a loose diamond or gemstone, or maybe that design you've always dreamed of? Let us make that vision come to life. 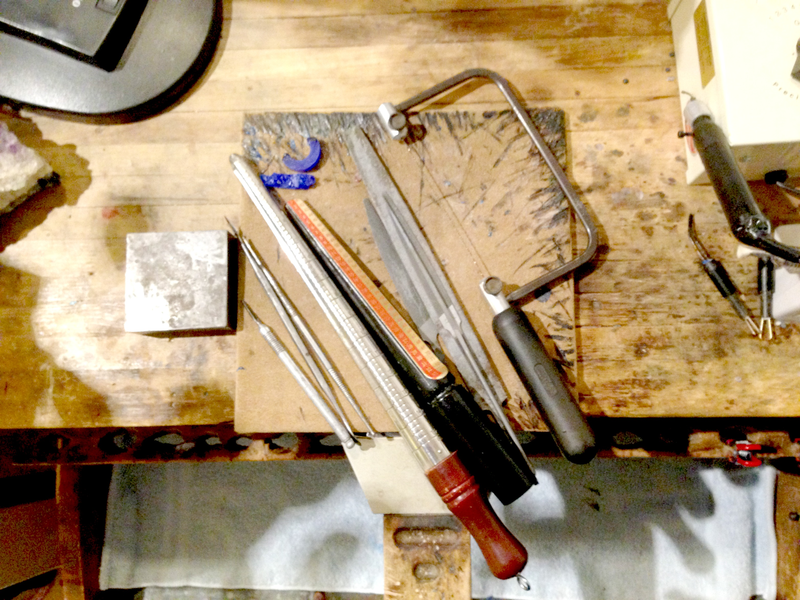 With 2 goldsmiths and master diamond setters here on site, there is nothing we can't do. Combined we have more than 40 years of experience making, designing, and redesigning your jewellery. We specialize in it all, from custom designing your engagement ring, to setting your loose stones into a pendant, ring, or earrings. 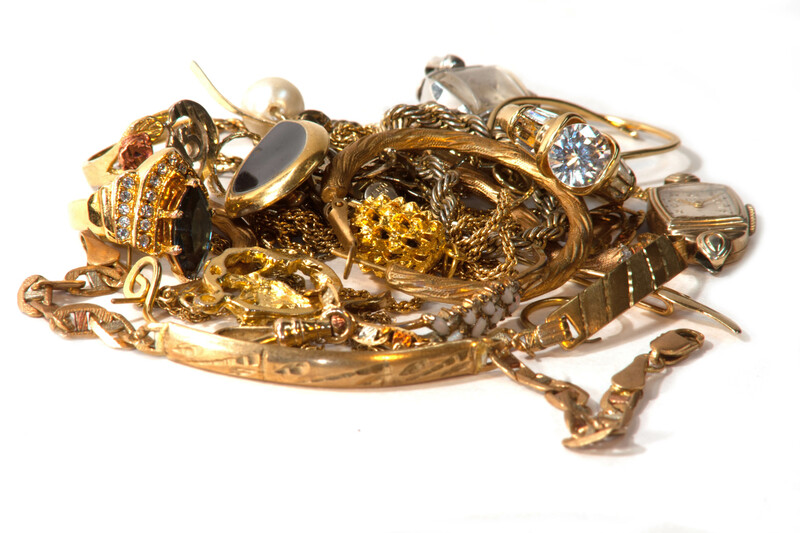 Have unwanted gold, platinum, or silver jewellery? Bring it to us and receive cash on the spot. (just call ahead to make sure our Goldsmith is on site).